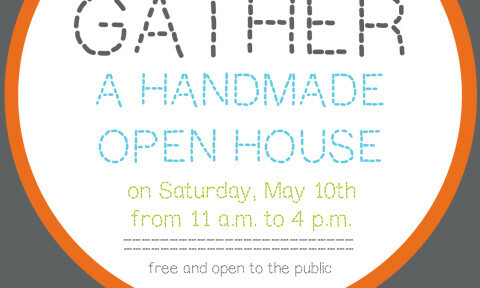 The Visual Arts Center is looking for more handmade artists to apply for a vending spot at their upcoming open house, GATHER! Check out the application and more info here. Also, you can RSVP on facebook here. Vendor Highlight – Blackbird Supply Co. I heart craft, I am a: Crafter Craft Supporter Both!